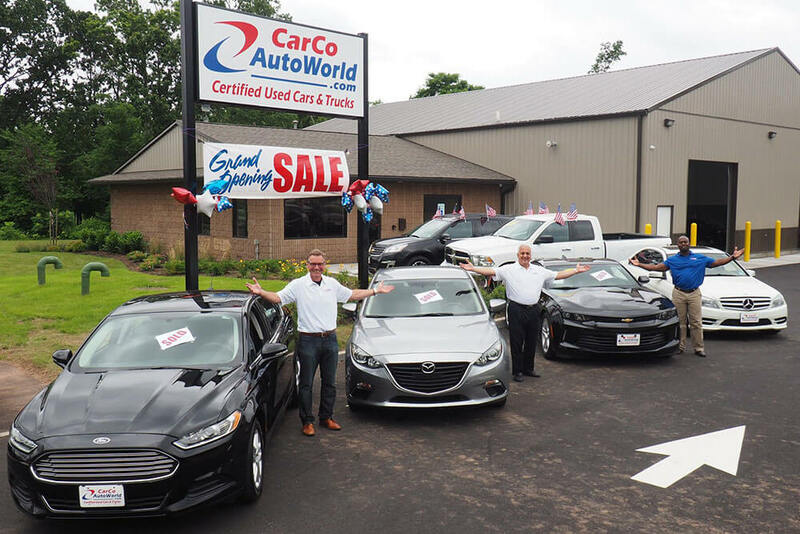 CarCo Auto World is a locally owned used auto dealership serving the New Jersey Tri State Area area and surrounding cities of Edison, New Brunswick, Bridgewater, Piscataway Township and Perth Amboy. We know that buying a car is a big decision and can be stressful. We strive to help make this process as easy and stress free as possible. We have been in business for years, selling high quality cars at the most affordable prices. We strive to exceed all your expectations when buying a car. If you don't see the vehicle you’re looking for click on the vehicle finder, complete the form and let us know what you have in mind and we’ll do our best to help! 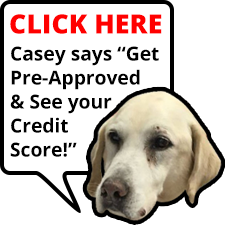 If you'd like to see a specific vehicle in person just contact us to schedule an appointment and see for yourself how easy and stress free the car buying experience can be.